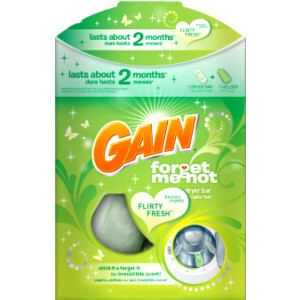 So I was not surprised when Gain recently conducted a survey through Wakefield Research that found more Americans with a significant other believe that having their significant other do their laundry is more romantic than buying them chocolates. I know from experience it's the day-to-day grind that kills you and having someone help take on those responsibilities, if just for one day, makes you feel good. 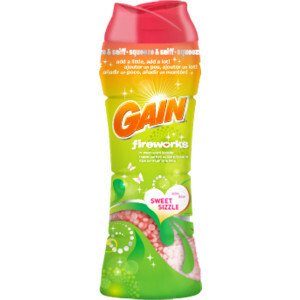 Flirty Fresh Gain Forget-Me-Not dryer bar and Gain Fireworks in-wash scent booster can help put an extra spark in the bedroom by adding a spicy scent boost to your linens! I usually buy unscented laundry products, but I tried out some Gain scented liquid detergent while on Christmas break and loved the smell. 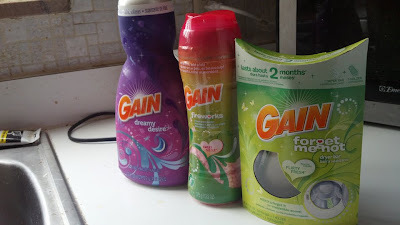 So I was looking forward to trying out some more Gain scented products. 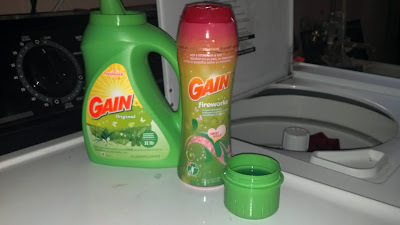 Gain Fireworks in-wash scent booster are crystals that can be added in any amount to your washer. The more you add, the more scent you are distributing into the wash water. I just added about a 1/3 of a cap since I just wanted a little scent to my sheets. The scent is fresh and clean if you add a little, but if you really want an intense smell, add a whole cap. My sheets were washed three days ago and they still smell fresh and clean due to the scent booster. Gain Forget-Me-Not dryer bar sticks to the inside of the dryer and gives your items static control, softness and a flirty fresh scent. Sticking the bar inside the dryer is very easy. Just peel off the backing and apply to an area between the dryer fins. After I washed my son's sheets, I dried them after installing the dryer bar and they came out with a light fresh scent - nothing over powering, just fresh. 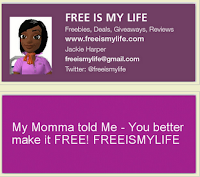 One bar can last 2 to 3 months depending on how often you wash.
Three (3) FREEISMYLIFE readers will each win their own Gain Fireworks Scent Booster and Gain Forget-Me-Not Dryer Bar. 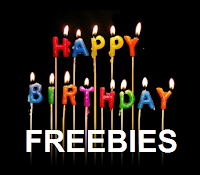 HOLLA to the FREE! 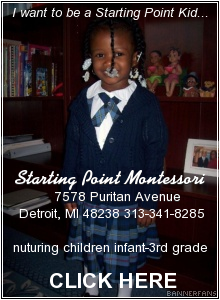 - The contest ends on Thursday, February 16, 2011 at 11:59am EST. 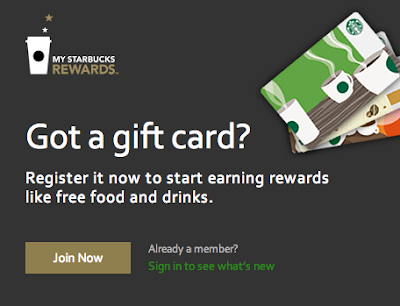 - Gain or their PR company will be responsible for mailing the prize to the winner. 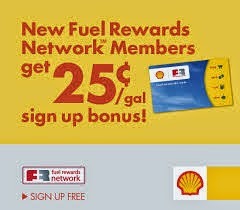 - You can get 1 extra giveaway entry for following Gain on Facebook. 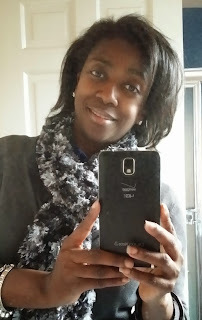 - You can get 1 extra giveaway entry for answering the Laundry vs Chocolate Question at this link. - You can get 1 extra giveaway entry for tweeting the following message on Twitter " I entered to WIN a @Gain Fireworks Scent Booster & Forget-Me-Not Dryer Bar on @freeismylife http://bit.ly/xrTJww "
Disclosure: I was sent complementary Gain products in order to write this review and state my unbiased opinion.